Irrational Games Music Director Jim Bonney recently wrote a great blog post discussing the production of the "jingles" heard in Burial At Sea: Part 1, the DLC for BioShock Infinite. Irrational approached Fastestmanintheworld to arrange, produce and record instruments and background vocals for Bonney's "Bucking Bronco", featured in the article. 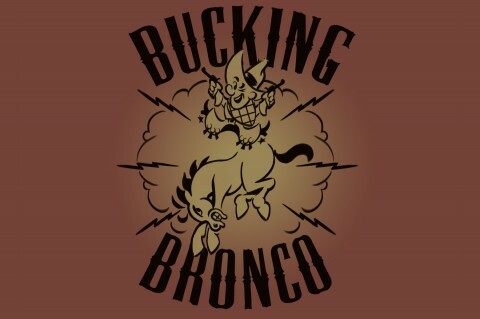 "Bucking Bronco" plays off of the late-50's TV commercial tropes, with a narrated 'call-and-response' section in the middle, corny woodblock horse-gallop sounds, and an early American 'western'/Broadway musical feel.